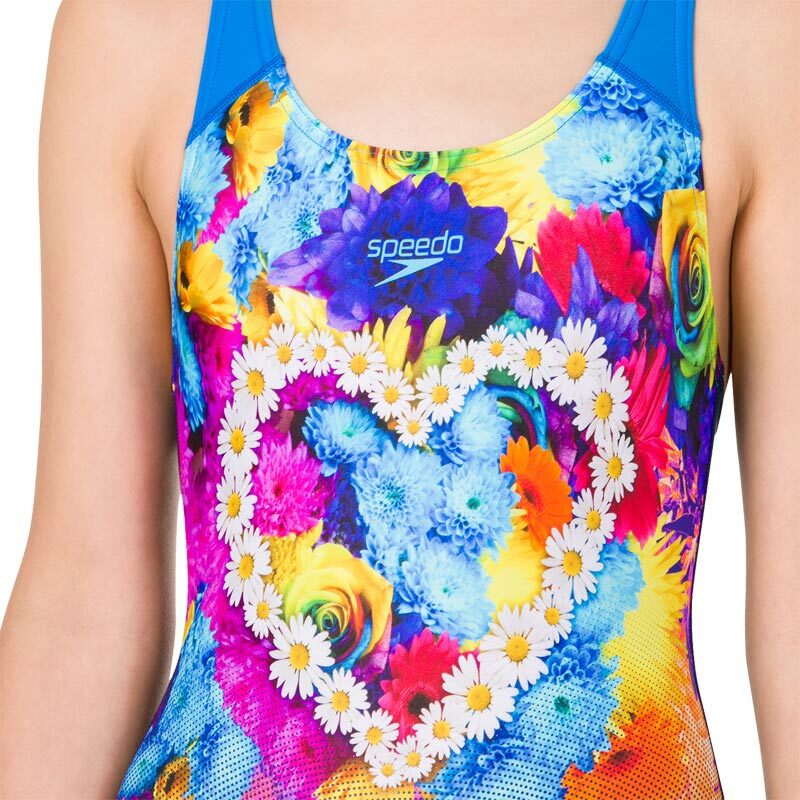 The Speedo ® Girls Digital Placement Swimsuit is guaranteed to turn heads on race day thanks to it's unique digital print design. 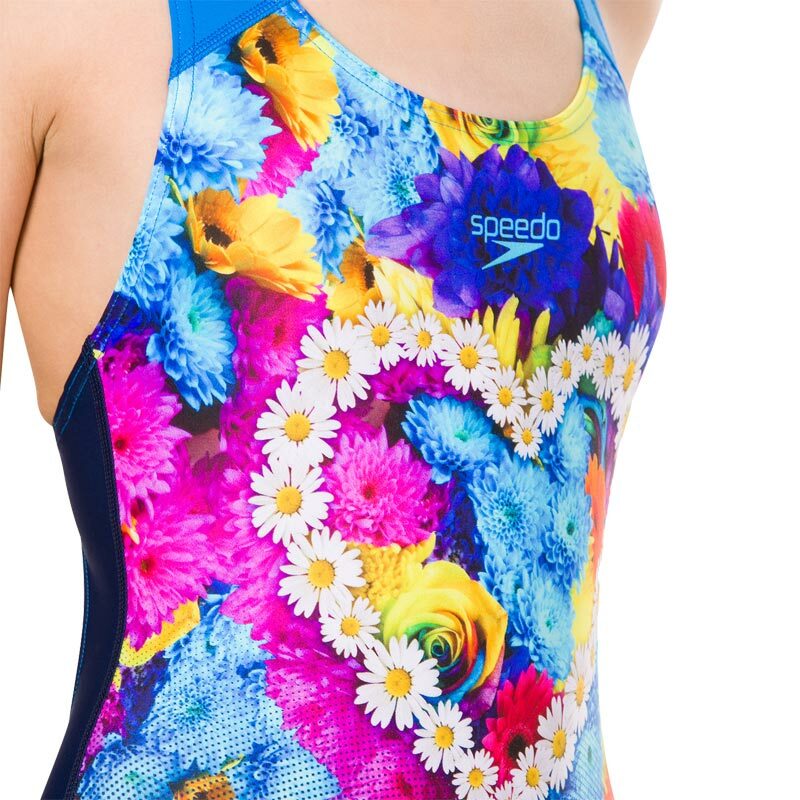 High stretch fabric and a splashback style back enable young athletes to swim in comfort, while the Endurance 10 fabric is engineered to help it retain it's shape. 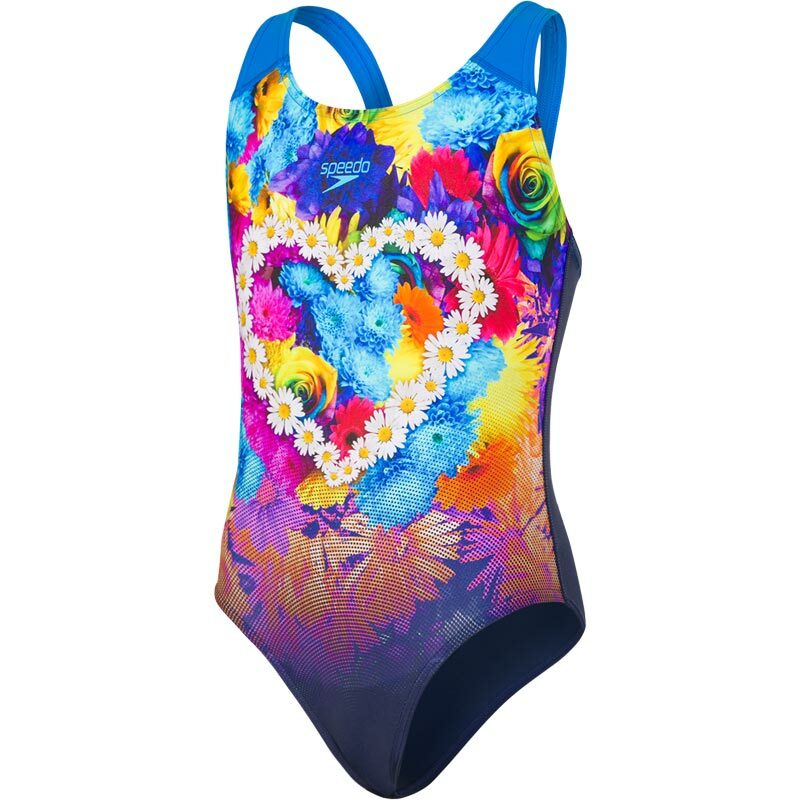 Splashback style sets the straps away from the shoulders increasing freedom of movement in the water. A digital print provides colour and definition. CREORA HighClo fabric resists chlorine and helps the suit fit like new for longer. Fabric stretches so you can swim without feeling restricted.